Warning – Things are changing quickly as this story unfolds. Some blog articles have changed since I started writing… So, if something is different from you expect from reading this… please remember time and change are factors. We just witnessed a community backlash against the Lab’s heavy handed Intellectual Property Rights protection when Strawberry Singh was order to take down a Second Life tutorial for new users. Now the Lab has ordered Ryan Schultz, the author of Sansar NewsBlog, to take down pictures of the Intel-Linden build in Sansar, Aech’s Garage. See UPDATED: First Pictures from Aech’s Garage, the Ready Player One Movie Experience in Sansar. It has apparently taken a couple of days for Ryan to reach a boil. See: I’m Taking A Break (1/10). That cuts off my primary source of Sansar news. 🙁 I’m not a daily reader, but more than once a week… Have you tried to find another dedicated to Sansar source? So, what is going on? Is there a new employee at the Lab trying to make their bones? Someone that doesn’t like Ryan? Some new emphasis on a legal policy? 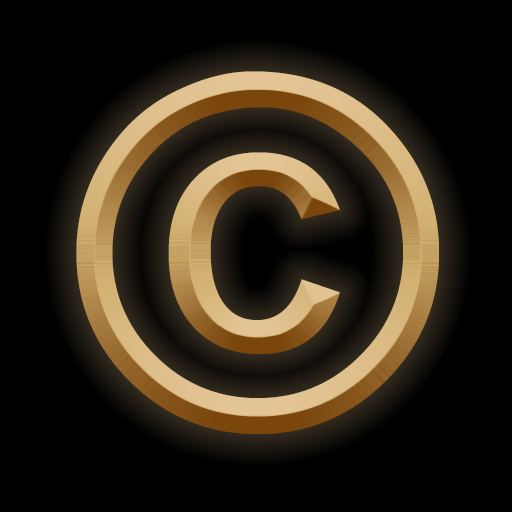 The Lab has already stated they need to rethink and reword some of their IP protection policy. One would think information about respecting helping those helping the Lab would make it through the company without regard to which project people were working on. It would seem to be a corporate culture thing to cultivate. But, I guess not. Many of us have over a decade of experience with SL and LL and the engineers and managers. And some a bit with the Lab’s legal and marketing people. We have seen their blind spots and dumb mistakes. The last few years I’ve seen a change in those running SL, which I attribute to experience. The development of mesh was shaky, in not listening as well as they might to user feedback. Material, Fitted Mesh, Bento, and now Animesh are examples of good communication, better than mesh. I didn’t say ‘perfect’. And in that time how bloggers and other fans are treated has matured. At least this last go-around with Strawberry had me thinking so. But, it looks like the Sansar team is going to have to go through the same learning curve. But, I had hopped the SL experience of the Linden support people, like accounting, legal, marketing…, would carry over. I suppose not, now that I see this second ‘take down’ call. I think I’ve met Ryan in Sansar. Based on my biases and prejudices I am way cautious trusting him. But, what he has said so far is very basic. Paraphrasing, they asked me to take down these pictures, I took them down, and I’m pissed. Excuse me while I go cool off. So, there is not much room for drama or spin in what he has said. A bit rare for this community. I do agree with him something isn’t right, or fair if you are still into ‘fair’. Other sites are posting similar images. So, what’s up? UPDATE: Ryan has commented below. Seems the Lab has changed its mind. Images are back up. This is a good thing. My confidence in LL is increasing. UPDATE 2: Seems problems are not over. More of the story is coming out. See Ryans new(er) post: I’m Taking A Break, which I think is an edit of the original. Posted in SANSAR. Tagged Copyright. Well, the Lab proved me wrong. A couple of hours ago the Lab apologized to Strawberry. An Apology to Strawberry Singh & A Call to YouTubers: “Un-Cease & Desist”. This is a legitimate apology and a promise to change company policy. Worth your time to read. I am actually quite proud of Linden Lab. Posted in General News, Second Life. Tagged Copyright. 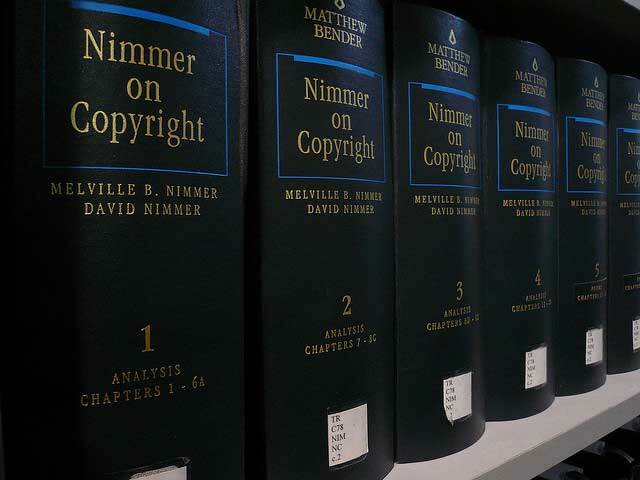 Copyright is basically a way for authors of books, songs, music, pictures, and movies to protect their work and profit from it. In Second Life™ we have to deal with copyrights. A new court case just clarified the requirement for consideration of fair use prior to filing a take-down notice. Posted in Interesting. Tagged Copyright. This DMCA thing is a law I absolutely hate. It turns the American concept of innocent until proven guilty on its head. This has made it a prime candidate for abuse and caters to large corporate interests and extortion. Posted in General News, Second Life. Tagged Copyright, DMCA. Posted in Community Tools, General Computer Stuff, Problem-Fix, Scams. Tagged Copyright, DMCA.